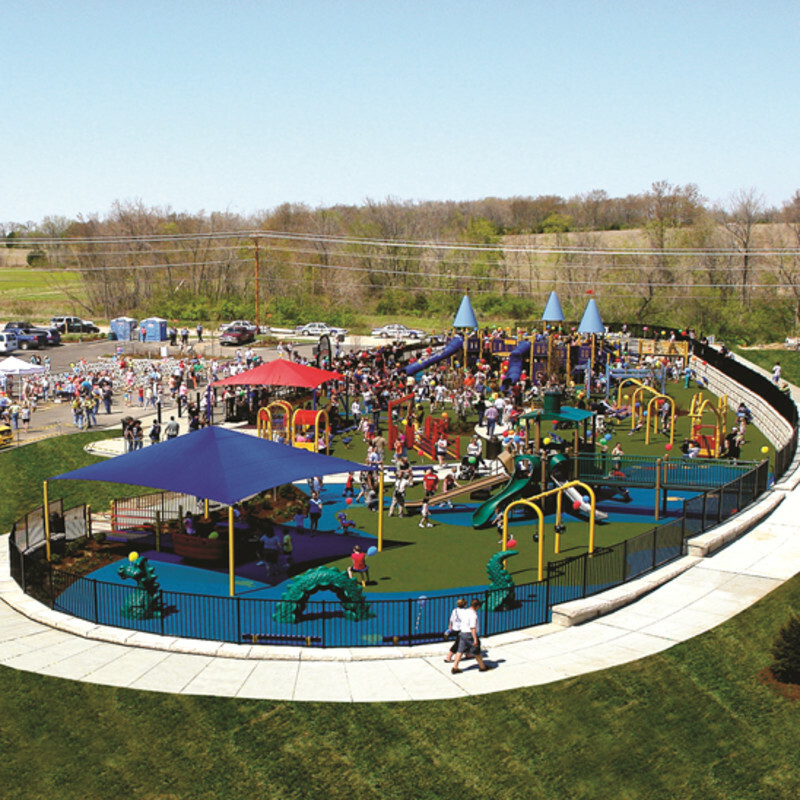 Dedicated to the founder’s son, Zachary’s Playground is a truly inclusive playground that is accessible to everyone, from the highest slide to the lowest play panel. There are swings for every age and ability, a splash pad for fun in the water, braille activity boards, and a climbing net with custom seats. The music section of the playground provides audible stimulation and encourages creativity while the castle and boat themed play areas encourage imaginative play and pretending.